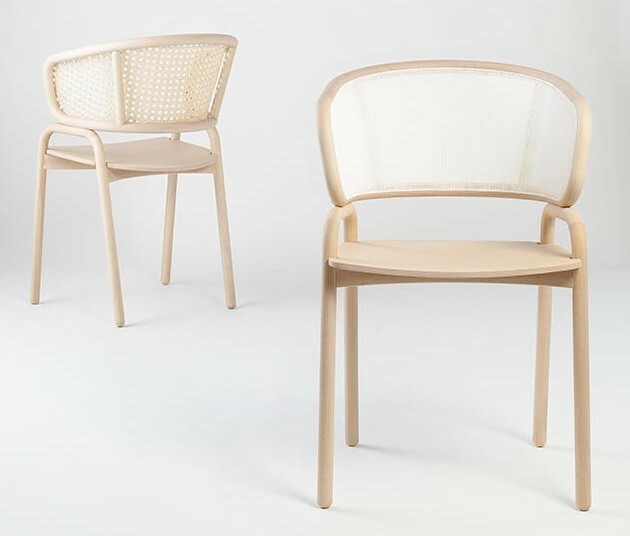 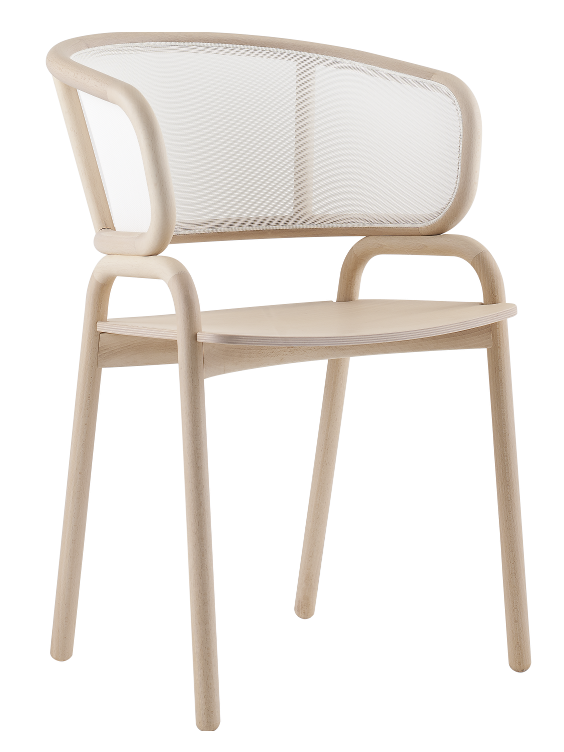 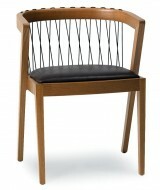 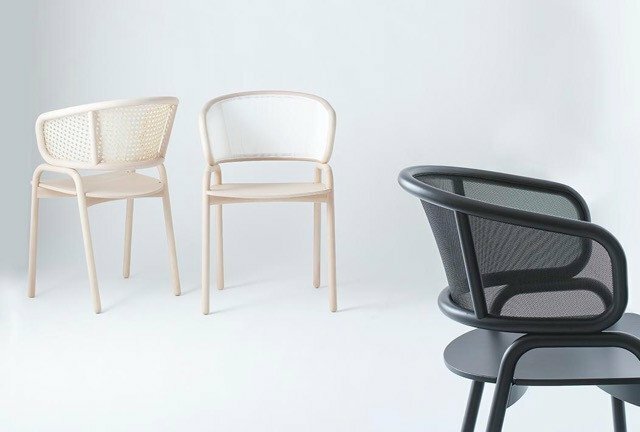 The Frantz Armchair is made from a Bentwood frame. 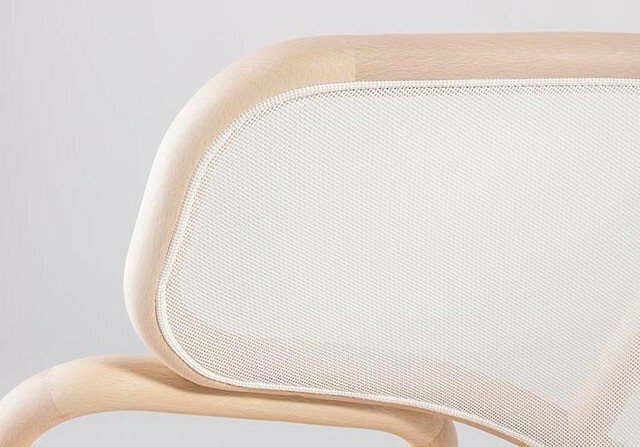 Wooden seat with a Cane or Mesh Back. 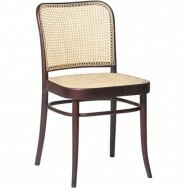 Also available as a High stool & Side Chair.